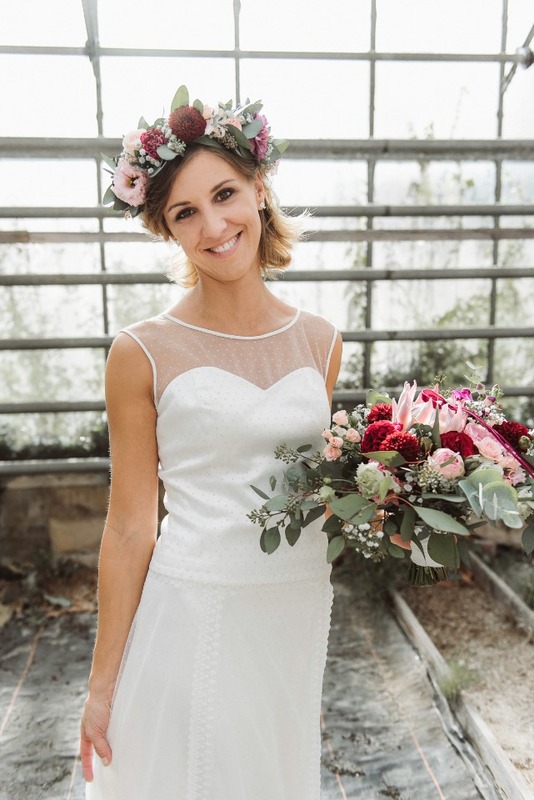 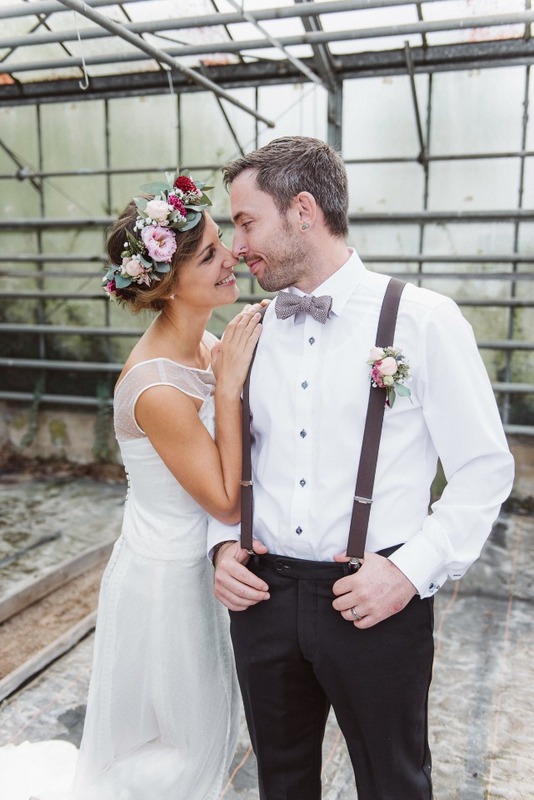 We’re a little smitten over this gorgeous shoot in Germany from Stefanie Müller + a talented team of vendors. 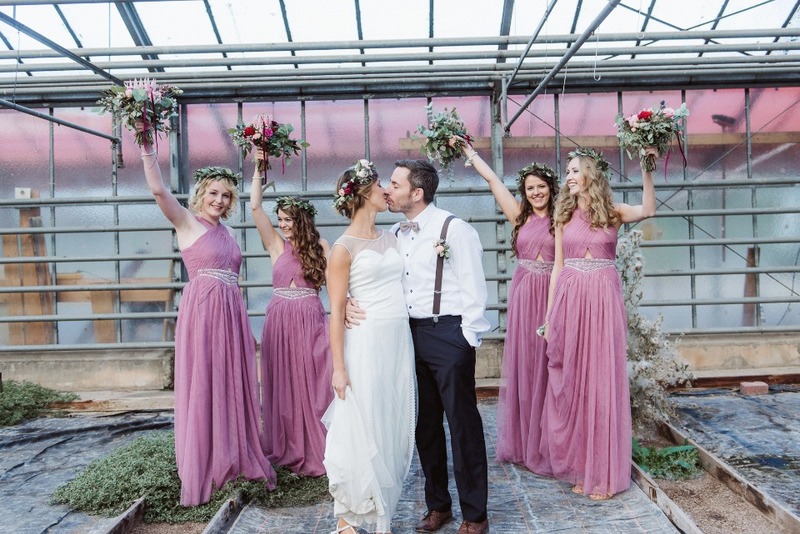 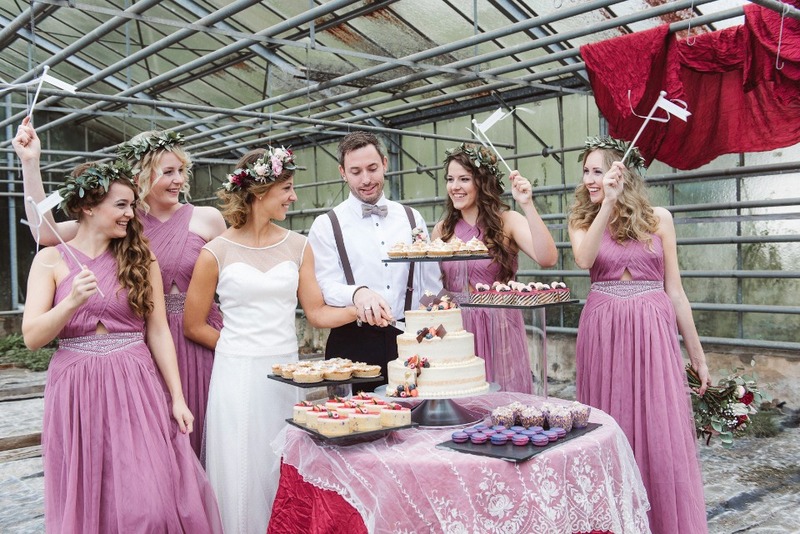 Dusty shades of pink, red and copper create a magical atmosphere inside a unique old greenhouse. 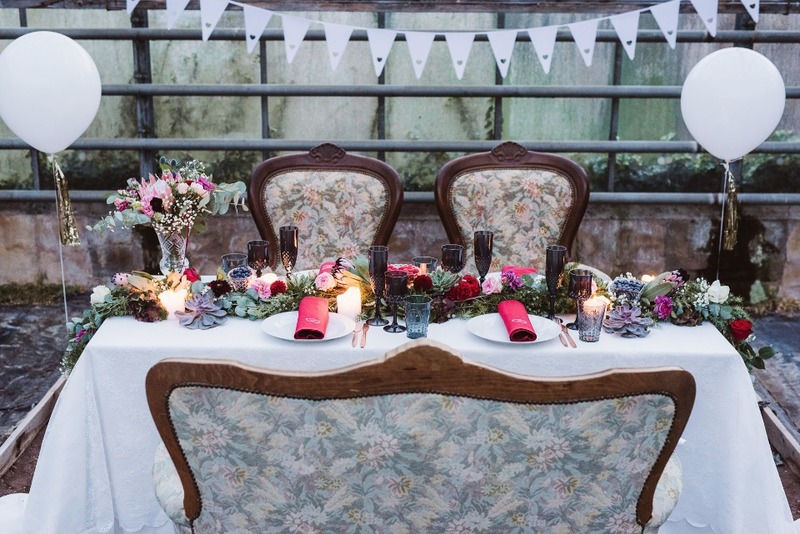 Who would have thought a space like this could have turned out so dreamy! 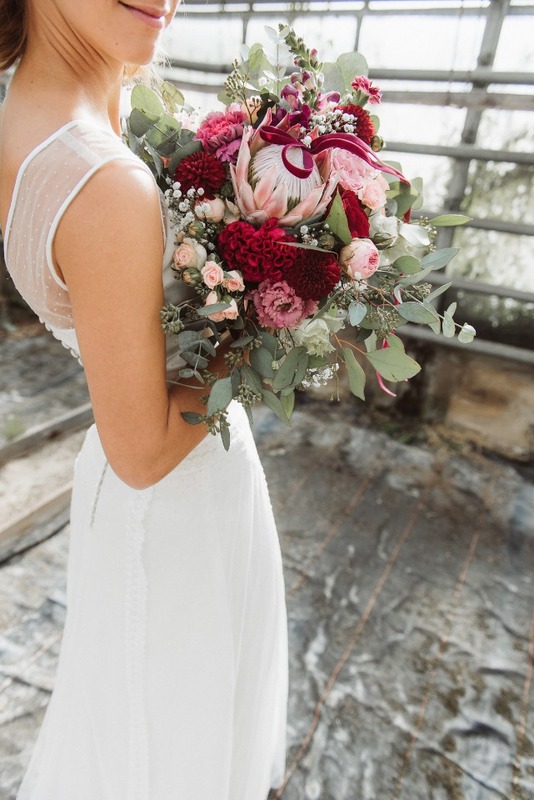 From the dusty pink dresses, to the overflowing bouquets filled with king proteas and ribbons, it just doesn’t get any prettier than this! 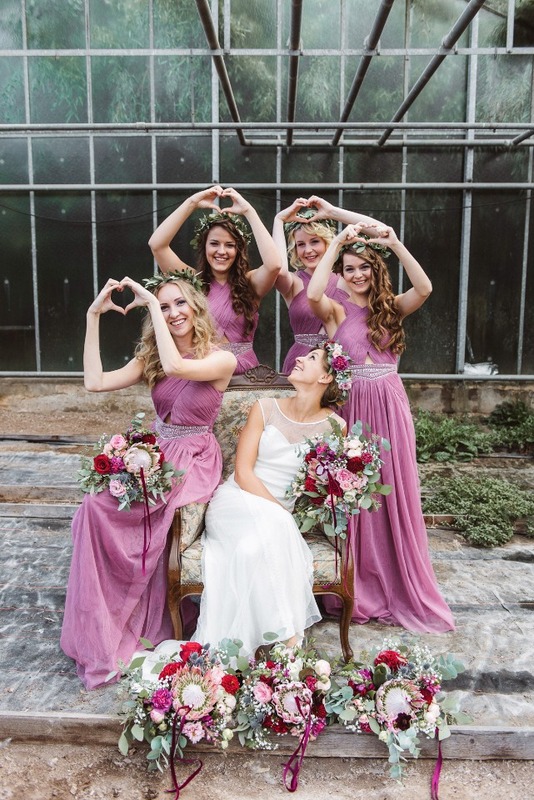 We wish we could have included all the images from this gorgeous shoot, but that’s what the full gallery is for. 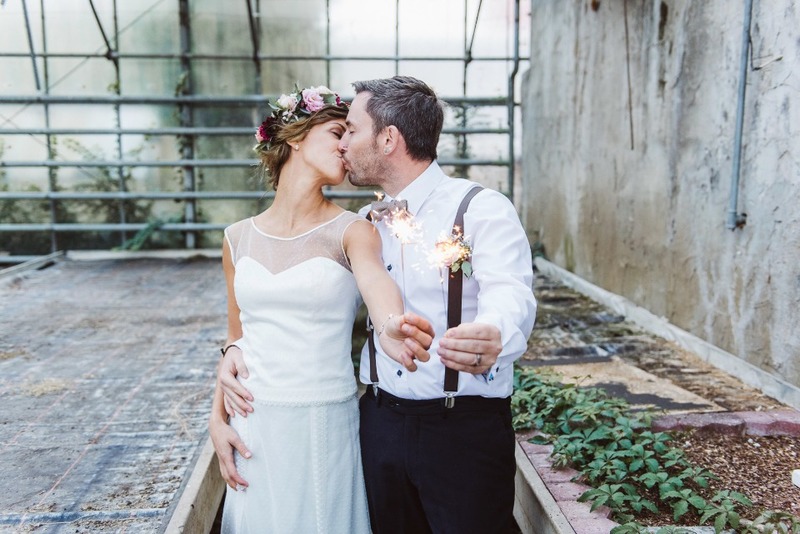 Check it out for more beautiful imagery and must-see ideas captured by Ramona Reckziegel. 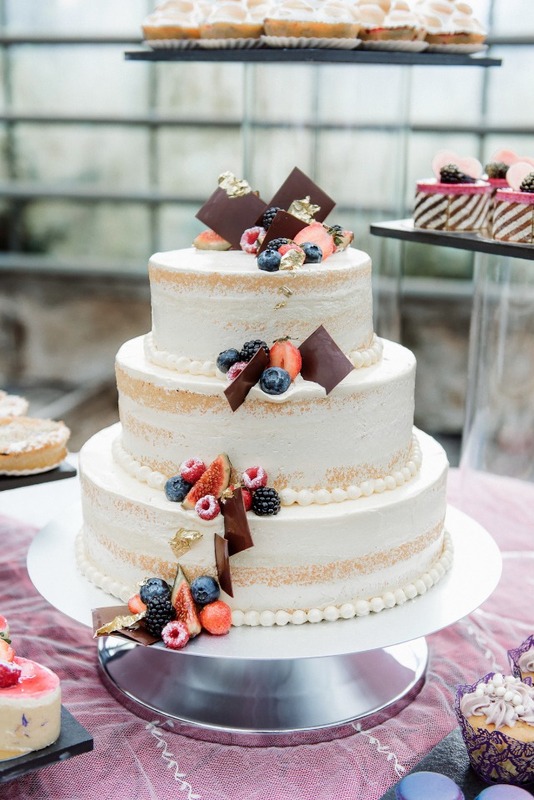 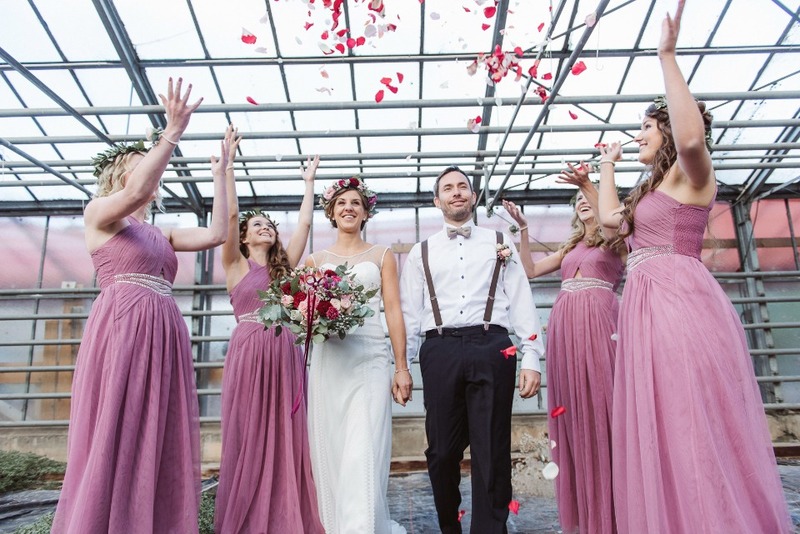 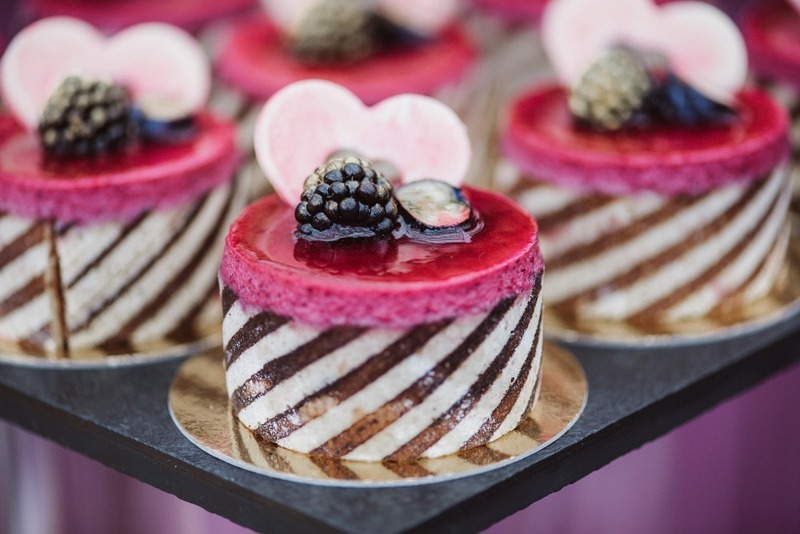 From Stefanie Müller: Trendy colours and a very special location were the recipe for this fresh and modern wedding inspiration put together by a talented team of vendors. 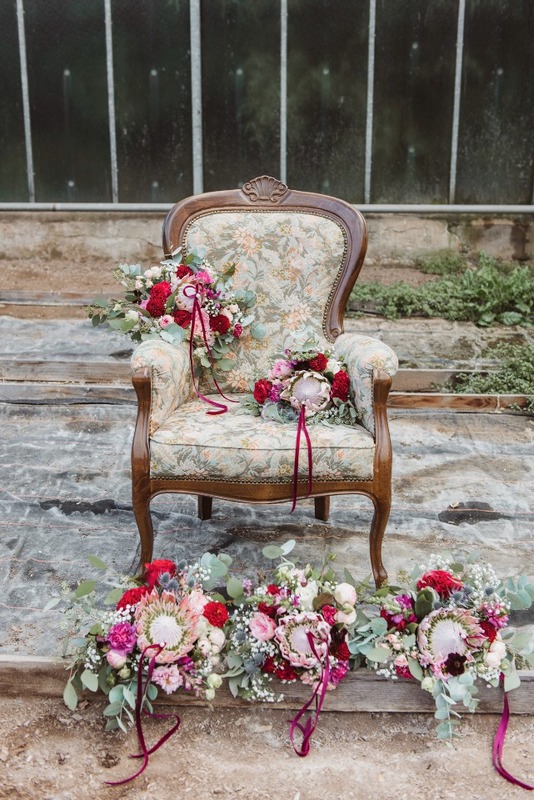 Fresh and cheerful colors in berry, pink, rose and copper, suitable for every season of the year, were chosen. 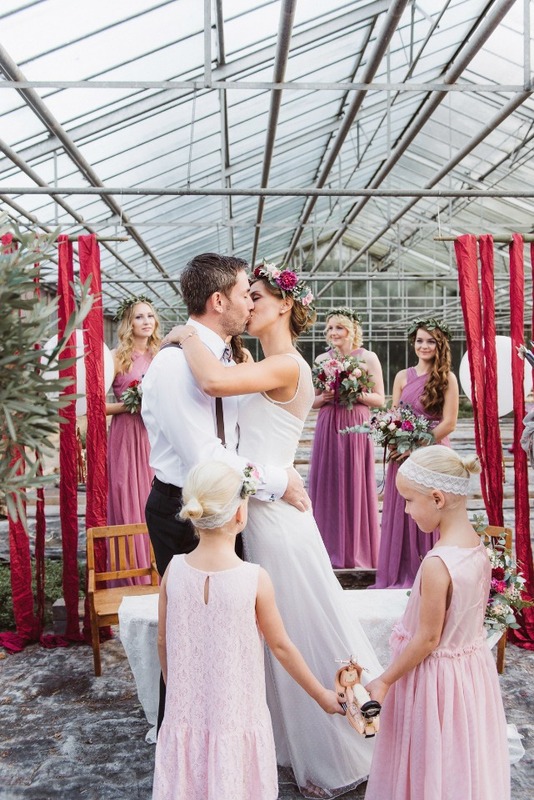 Combined with this unique greenhouse location and a magical atmosphere comes to life. 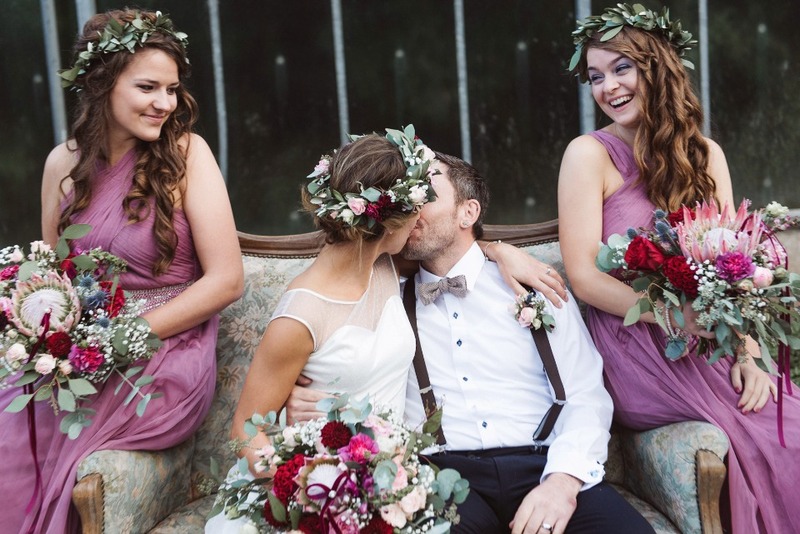 In order to create an authentic wedding atmosphere, we decided to forgo using professional models and instead used people from our circle of friends. 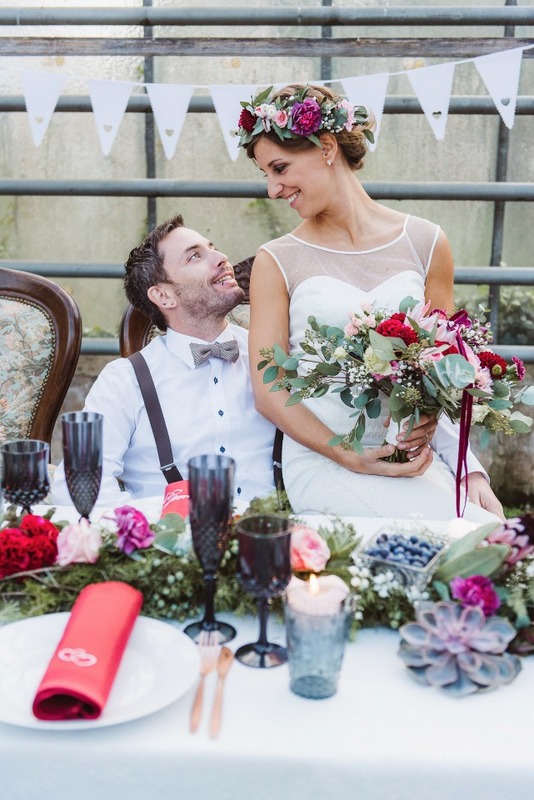 The bridal couple actually got married recently in exact outfit with this wedding speaker and florist. 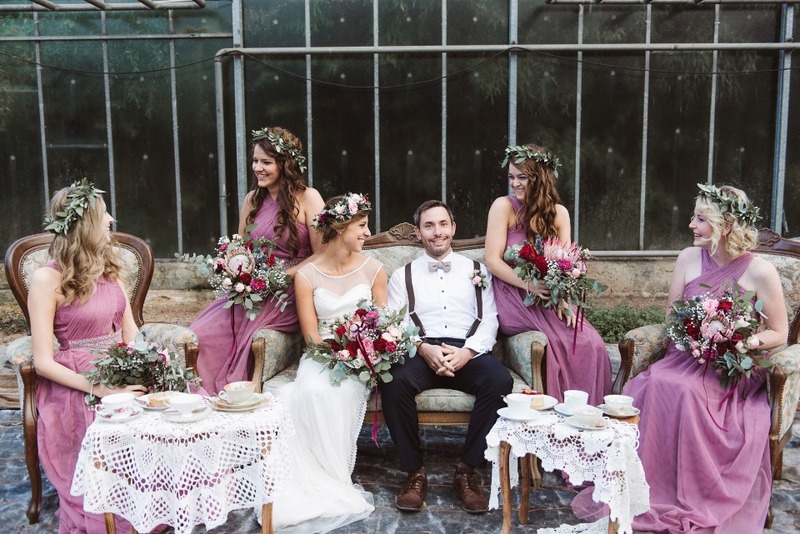 Imagine hearing your wedding speech one more time in such a realistic setting. 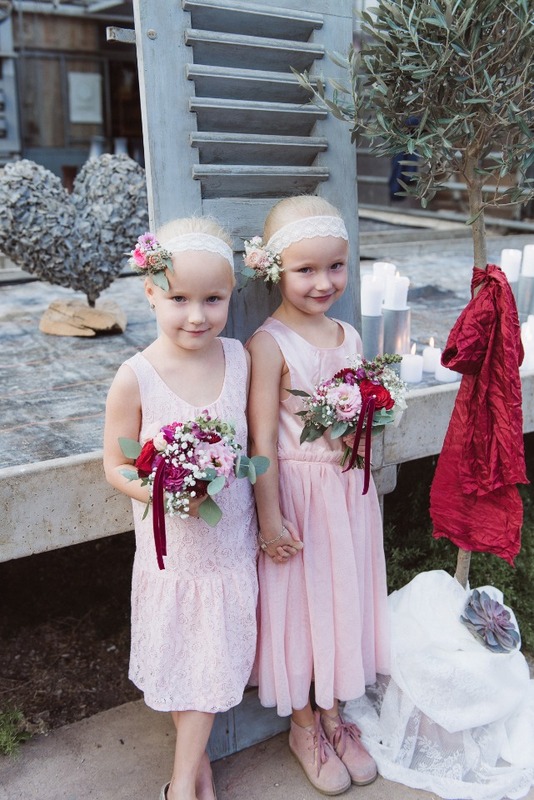 This way the photographer was capturing true emotions that were real. 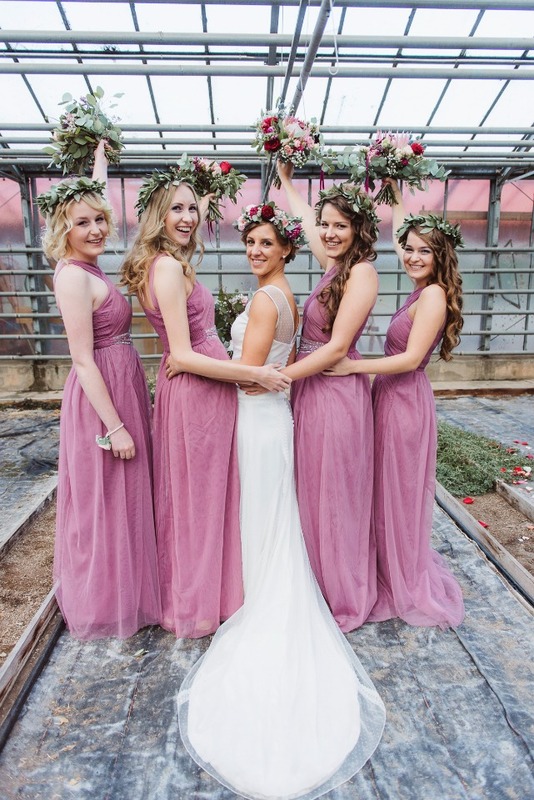 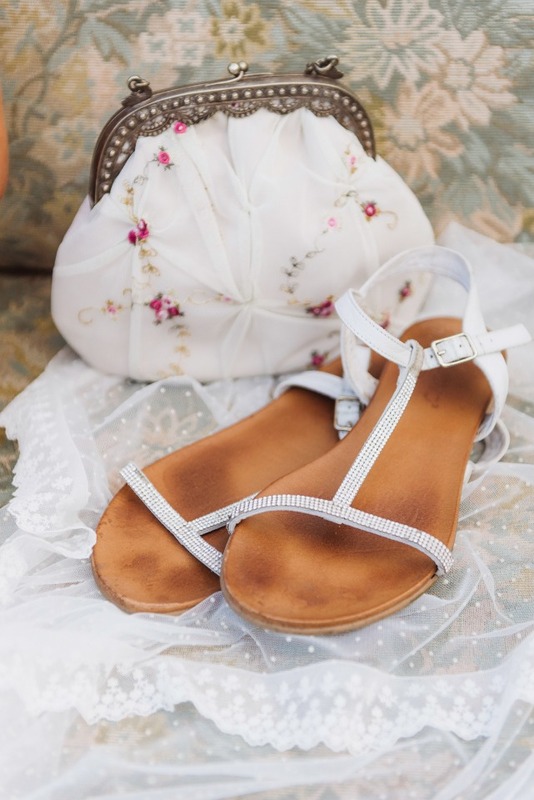 The bridesmaid wore light dresses in dusky pink and chaplets of eucalyptus leaves. 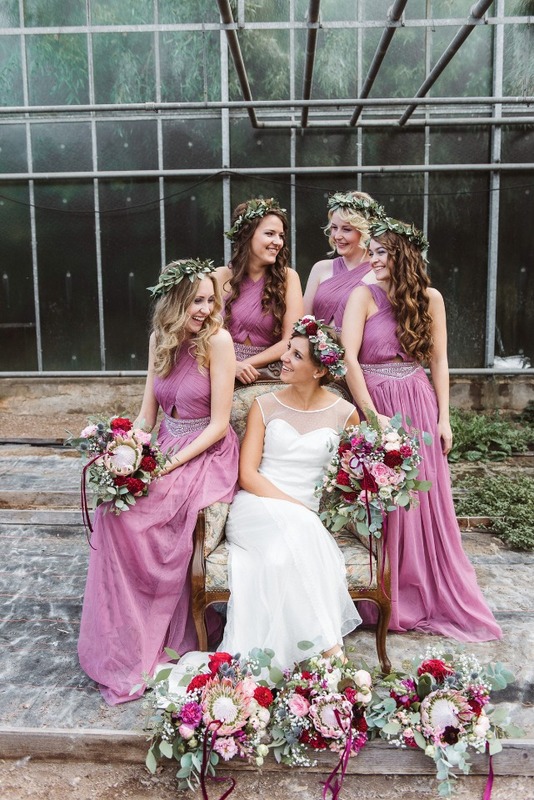 Styling for bride and bridesmades took place in a real salon, a wonderful location called, Haarschlösschen (Little castle of hair!) 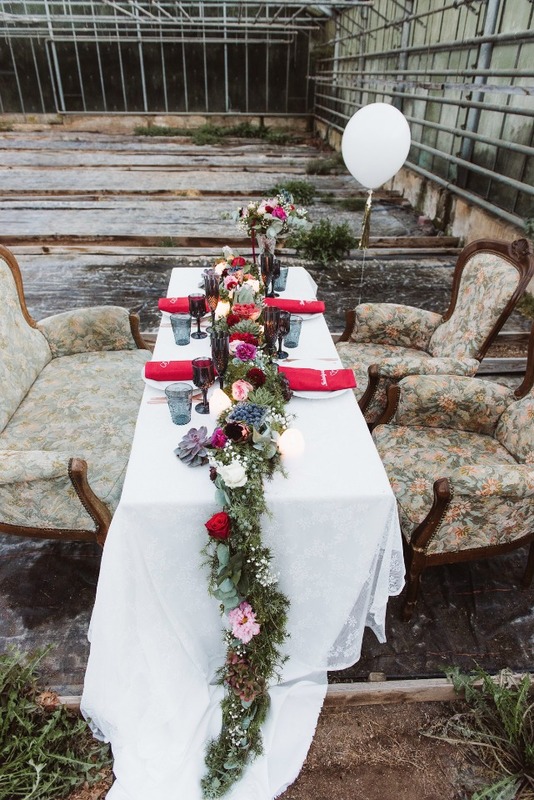 near the town of Aschaffenburg. 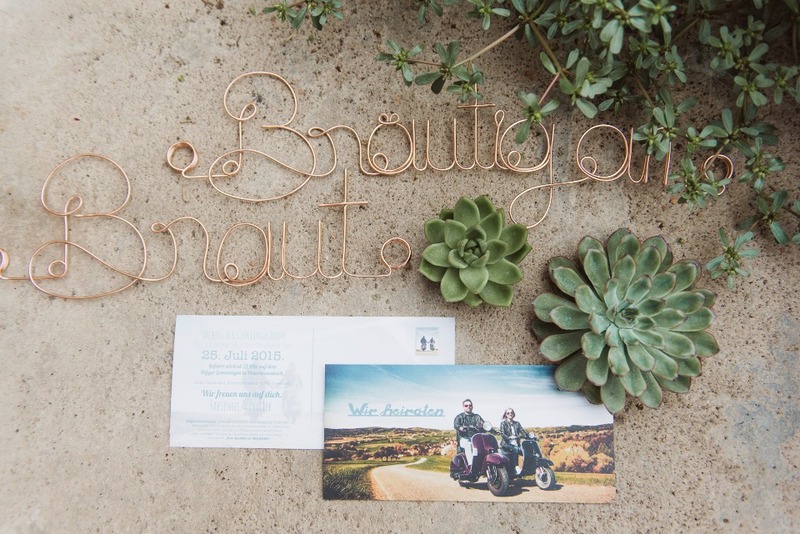 As the groom then arrived on his beloved Vespa to pick up his joyful bride, everything was just perfect! 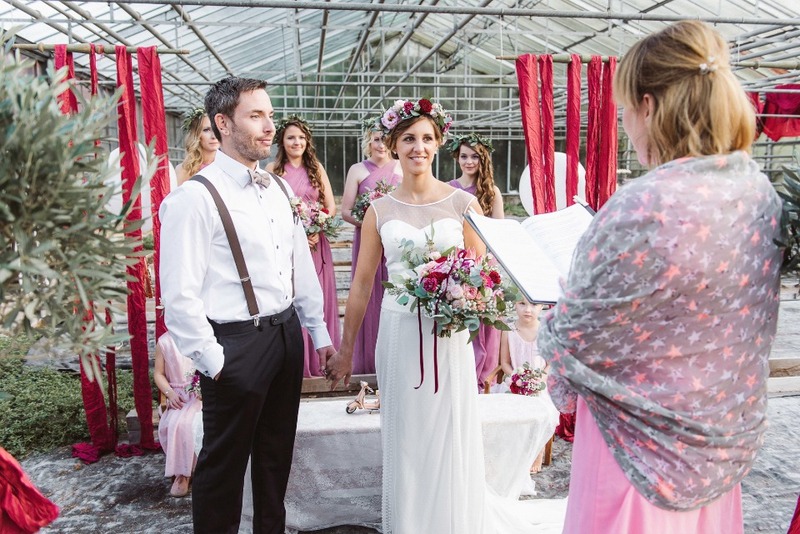 Take a look at the wonderful wedding table in the middle this beautiful old greenhouse. 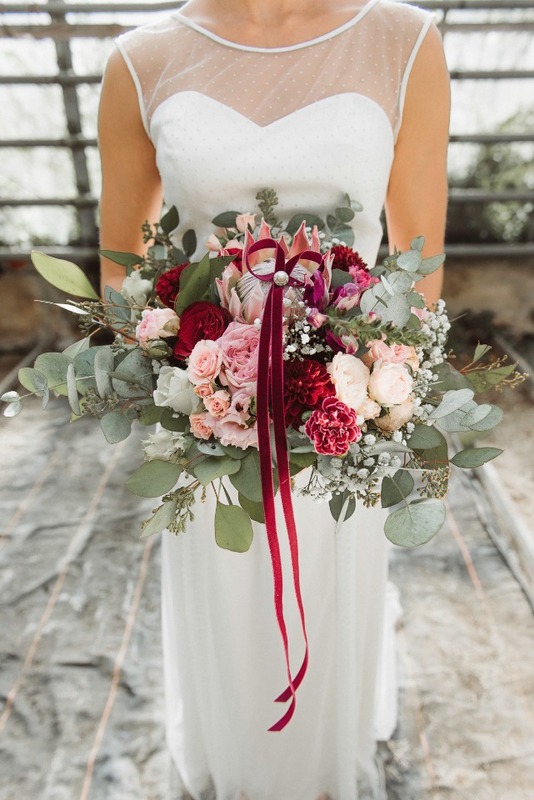 A garland was bound of fruits, flowers and fresh greenery. 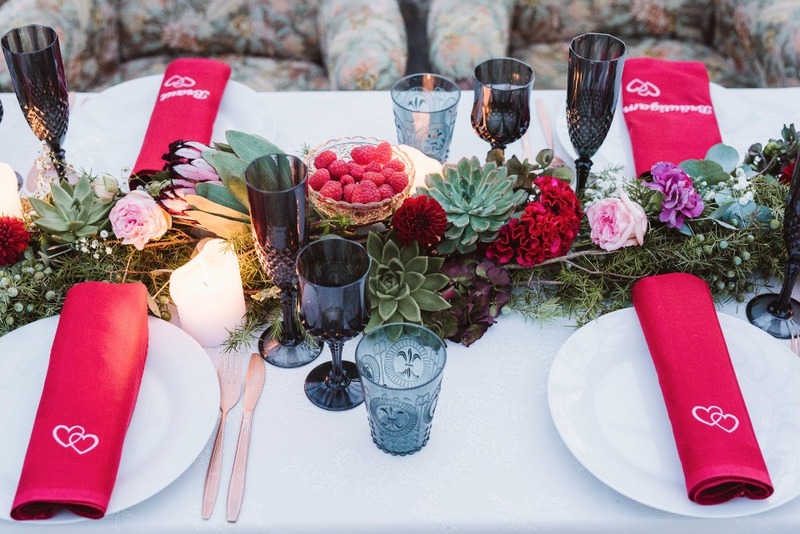 Together with atmospheric lighting, perfectly chosen tableware and embroidered table linen, a magical result was created.